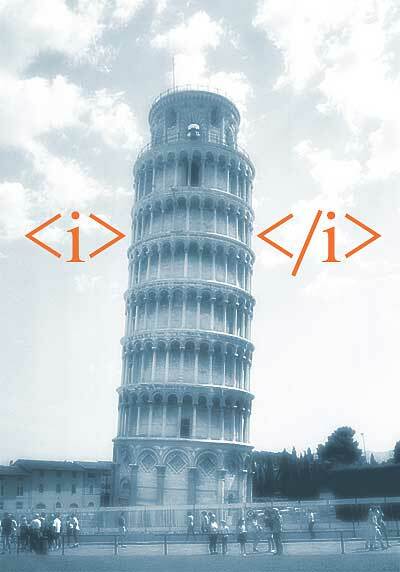 Get your geek on at the Visual HTML Jokes photo pool. Here’s more info. Oh and yes, they know that <i> has been deprecated, but would <em> be as funny?